Want to know what it takes to grit out 60 miles in 24hrs, soaking wet in freezing 30 degree temps? Have you been curious what it takes to crew a 24hr obstacle race? 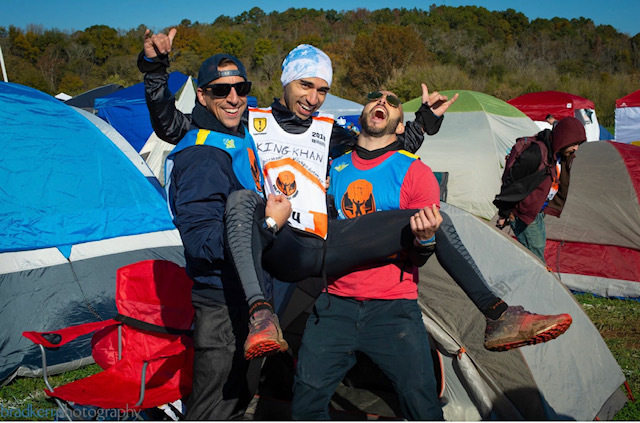 We chat with Shan Khan and Coach Mo and get in to just that, plus find out how Shan managed to train for the World’s Toughest Mudder all while holding down a full-time job AND going to school for his MBA. Oh, and he finished 34th overall out of over 1200 athletes! !